How Far Can You Trust A Computer? 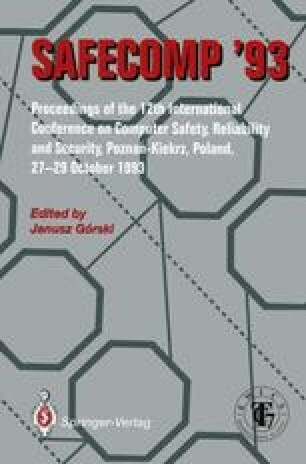 The history of attempts to secure computer systems against threats to confidentiality, integrity, and availability of data is briefly surveyed, and the danger of repeating a portion of that history is noted. Areas needing research attention are highlighted, and a new approach to developing certified systems is described.